Here are some of the best values we have to offer - and some of my favorites! 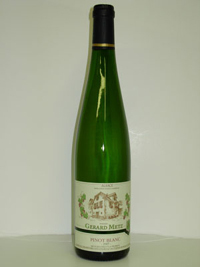 Great wine from the Alsace region of France! Its crisp natural acidity, make it a great choice with Thai food and all types of seafood. Wonderful California Sauvignon Blanc! 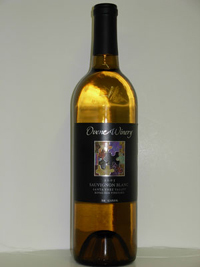 Good wine to serve with fresh salads, BBQ chicken or any shell fish. 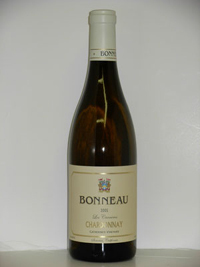 It flaunts a nose of tropical fruit and citrus. 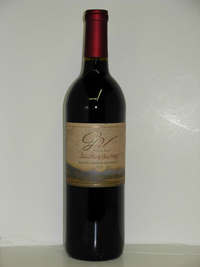 This is an excellent Cabernet from Suisun City, California, which is 9 miles southeast of Napa. Great wine for the money! You will not find a better value for $14.99! Los Carneros is in the heart of Sonoma. This rich chardonnay is aged in oak barrels for 10 months with partial malo-lactic fermentation and matured on light lees, which leads to its rich buttery flavor! Bright, fruit character with a creamy elegance! Great with light cheese dishes, chicken & veal. French Vin de pays d’oc. 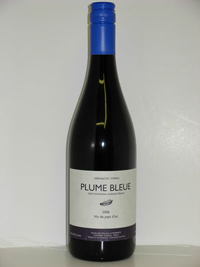 Dry, fruity, earthy, this great table wine is good with Mexican food or pasta with red sauce.